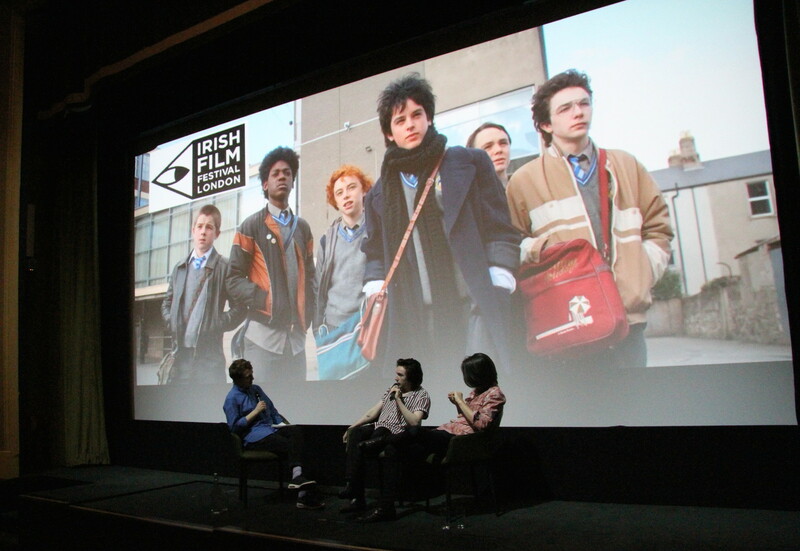 In March 2019, as part of the St. Patrick’s Festival London, Irish Film London will run 3 days of Irish Films in London. Friday 15th – Sunday 17th March 2019. This year’s theme is Diversity and Inclusivity, inspired by the London Is Open campaign.